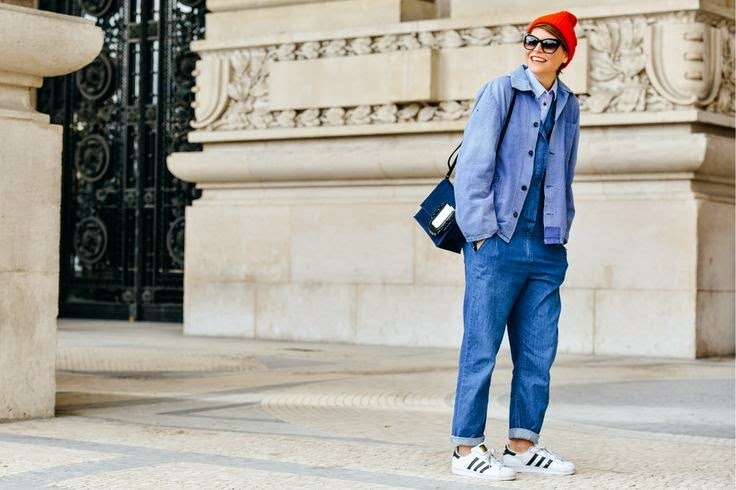 Denim, specifically, the Canadian tuxedo, has this way of making pretty much anyone look effortlessly cool. It’s also really easy to get right. I mean, if you even think denim on denim is “right” in the first place. I do. Personally, I like to rock my denim with accessories that pop. A bright lip too. 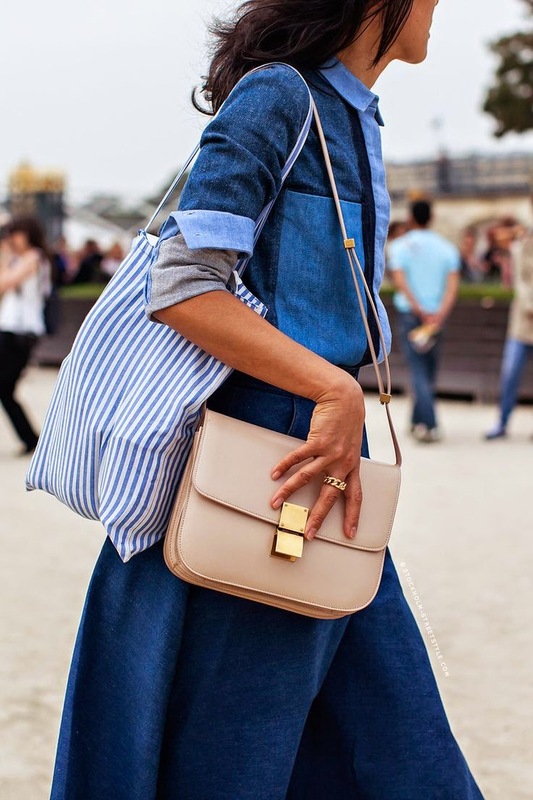 Here are a few more denim done right looks from the web. I had this drafted, and then Man Repeller wrote this amazing blog about denim on denim. I actually own those Samantha Pleet pants, and they are amazing!! I will be pinning a few more denim combos if you care to look.